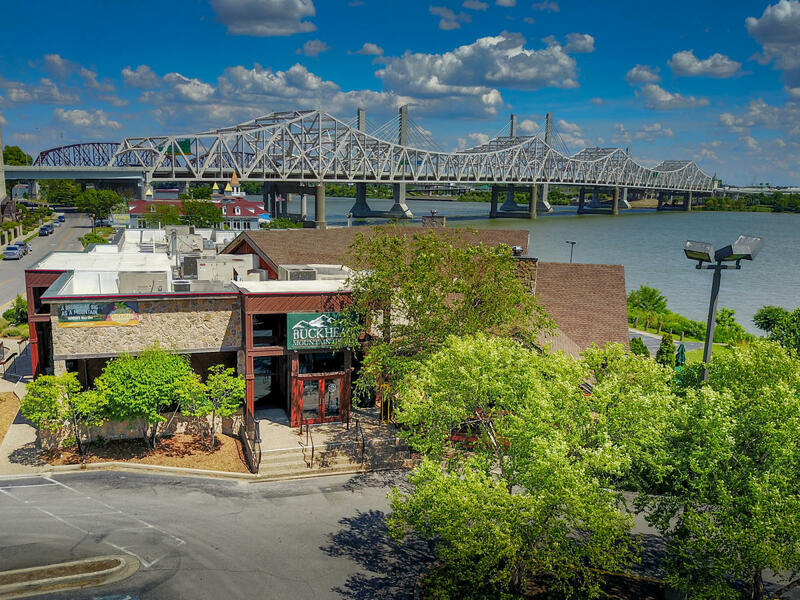 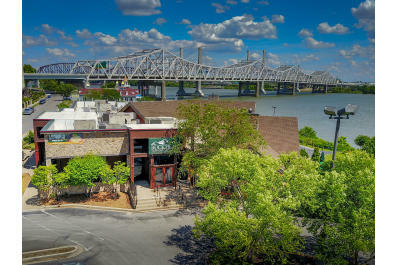 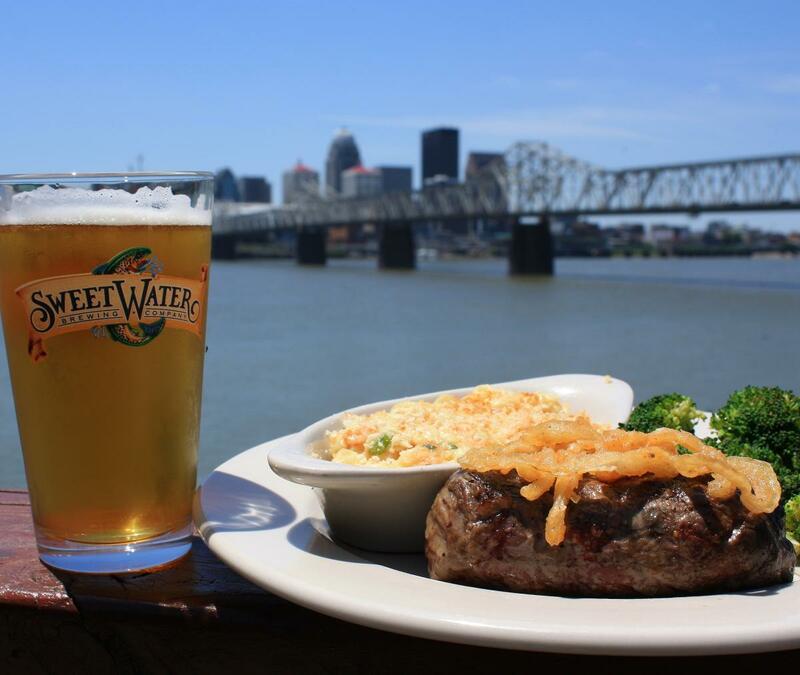 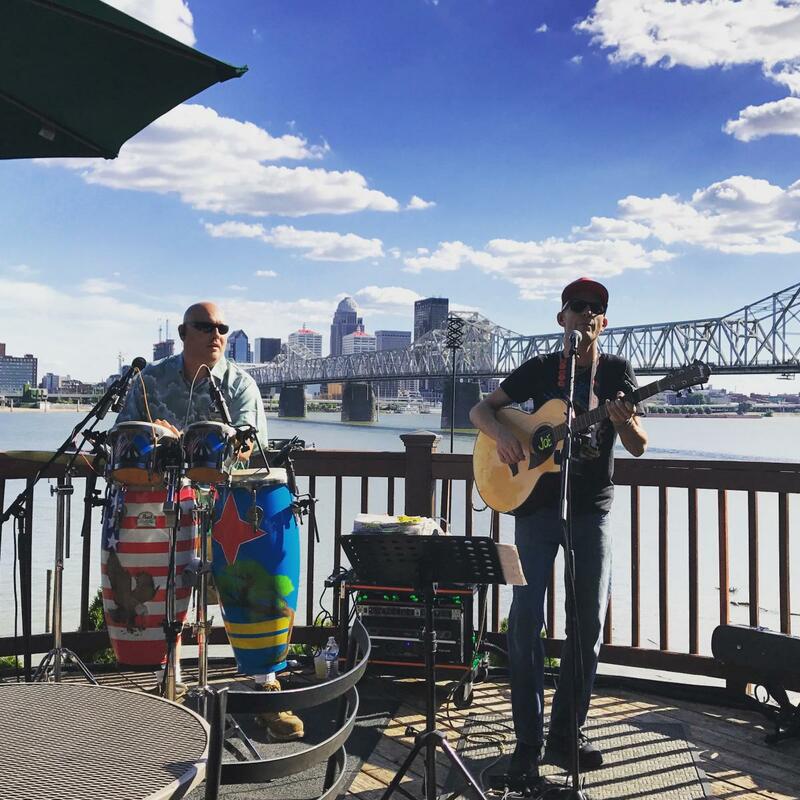 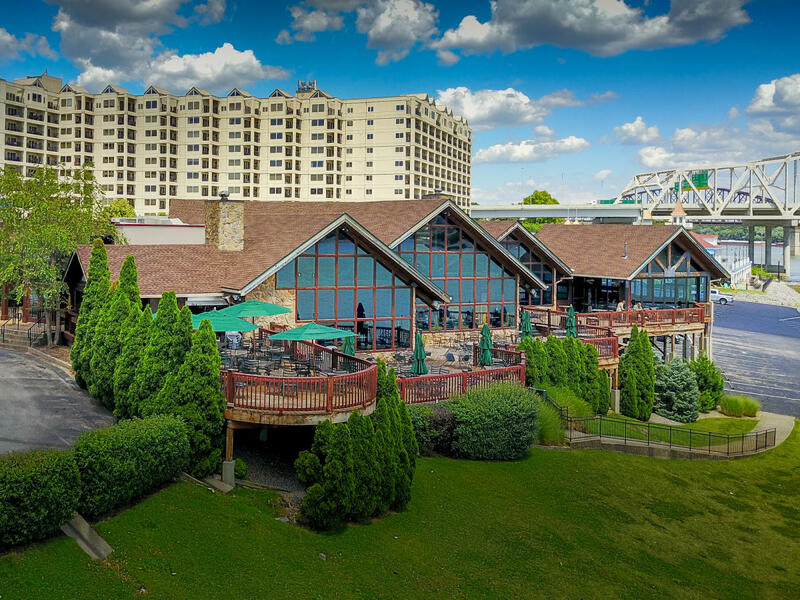 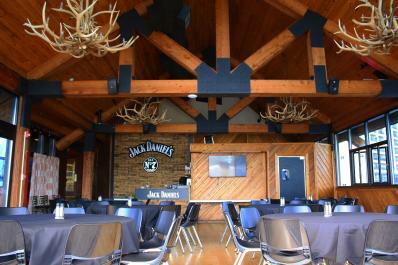 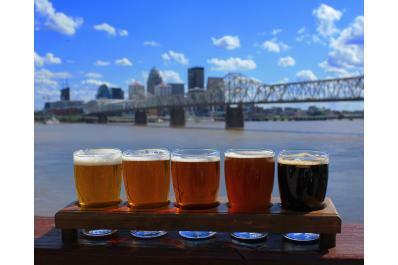 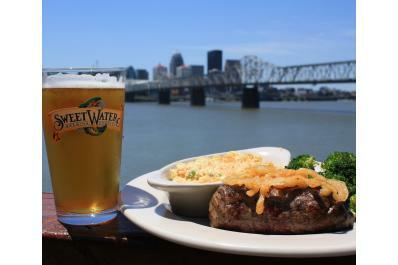 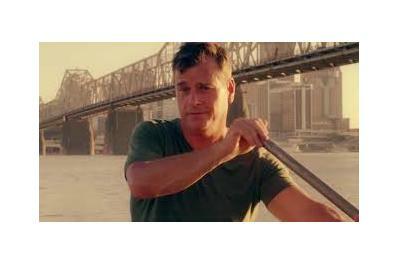 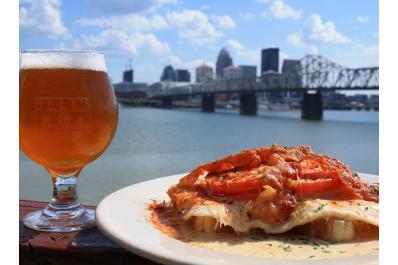 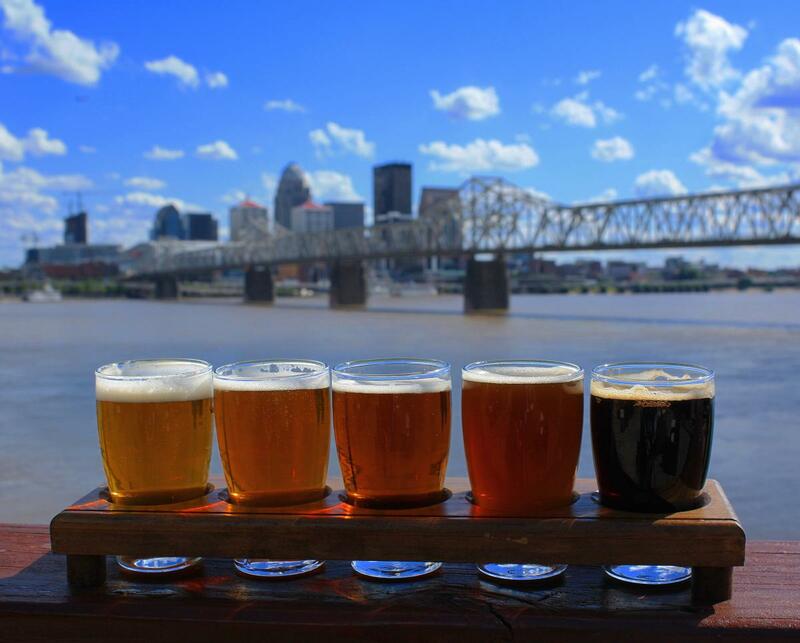 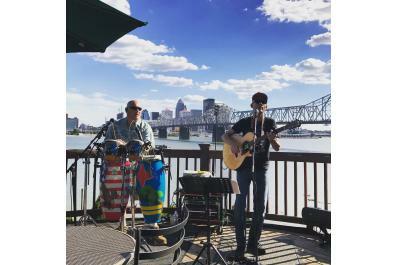 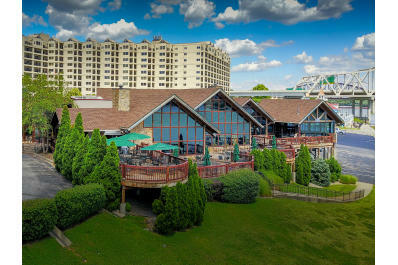 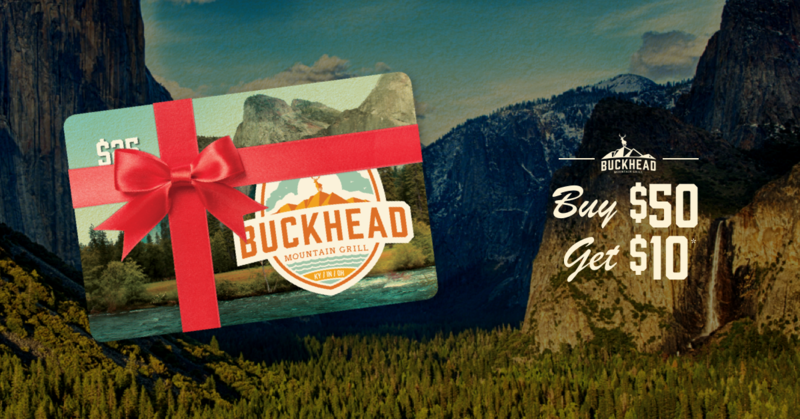 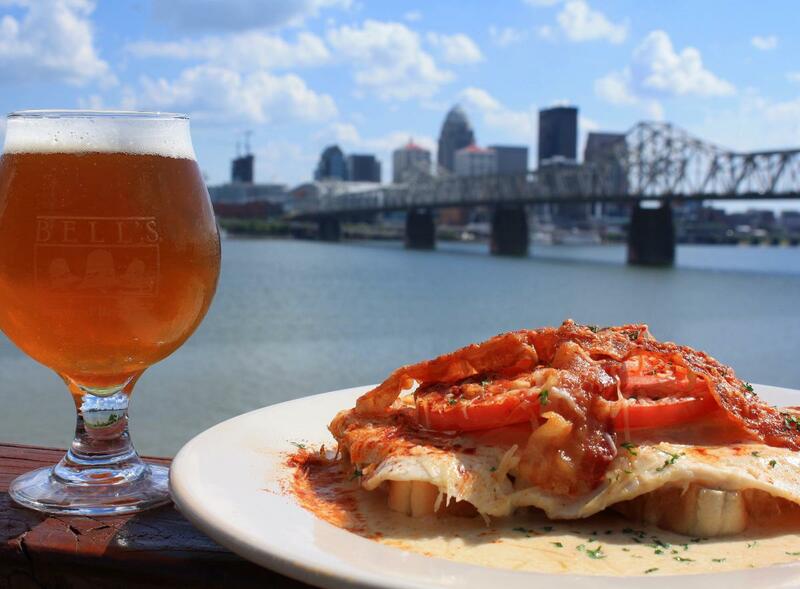 A locally owned Southern Indiana staple for over 25 years, Buckhead Mountain Grill serves classic, scratch-made meals, craft beer, and Sunday brunch in a mountain lodge atmosphere with an unbeatable, riverside view of downtown Louisville. 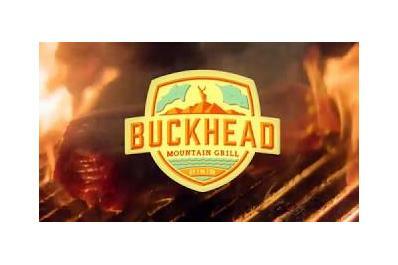 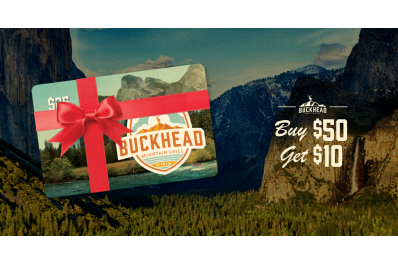 From their famous meatloaf and pot pie, to juicy steaks and signature salads with homemade dressing, Buckhead has something delicious for everyone to enjoy. 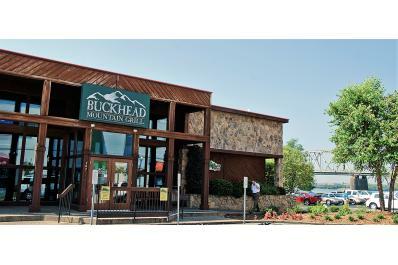 Enjoy their brunch buffet every Sunday 10 a.m.–2 p.m. Sundays: NFL Sunday Ticket and 10 for $5 wings!